Recently, tote bags have been sold as a more eco-friendly replacement for disposable plastic bags given they can be reused multiples times. They have also been given away as promotional items. 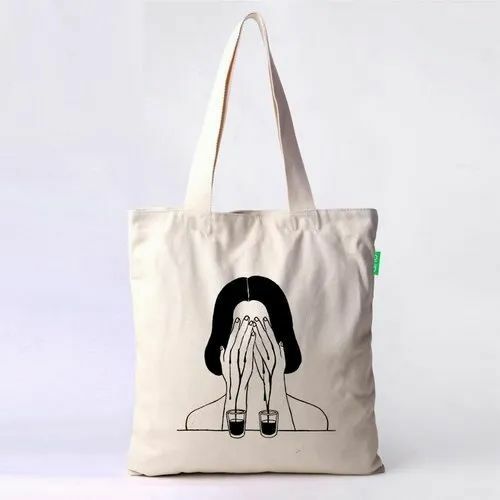 Meanwhile, tote bags made from recycled polypropylene plastic require 26 reuses to match. Incepted in the year 1980 at Delhi (India), we “Quality Label Company” are engaged manufacturing, wholesaling and exporting of premium quality range of Printed Label, Non Woven Bags, Plastic Bag and much more. Our company is Sole Proprietorship (Individual) based company. Under the supervision of Proprietor, “Pradeep Sharma”, we have achieved the trusted name in the industry.